Microsoft’s virtual assistant Cortana officially arrived on Android as a public beta. It is currently available in the U.S. only. 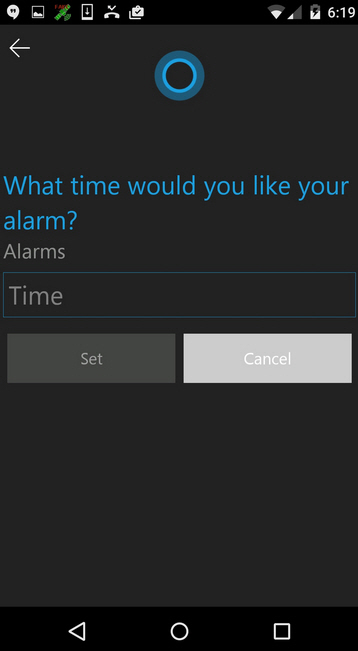 ability to set Cortana as the destination for the home button press. starting and completing tasks across all of your devices.